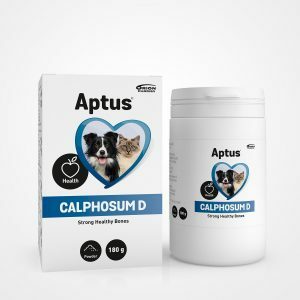 Developed for dogs and cats to support normal gut balance in acute and temporary digestive tract disturbances, such as loose stools and frequent bowel movement. After 3 days of use, contact your veterinarian if conditions don’t improve. Give directly into the mouth or mix with food. You can also crush the tablets, mix them in water and give with a spoon or syringe by mouth. After 3 days of use, contact your veterinarian if conditions don’t improve. In case of diarrhoea, ensure your pet’s adequate fluid intake, at least ½ -1 decilitre per kg / day. 1 tablet 2- 3 times a day (every 8 to 12 hours) for 2- 3 days. 1- 2 tablets 2- 3 times a day (every 8 to 12 hours) for 2 – 3 days. 2- 3 tablets 2 – 3 times a day (every 8 to 12 hours) for 2 – 3 days. 1 tablet 2-3 times a day (every 8 to 12 hours) for 2- 3 days. 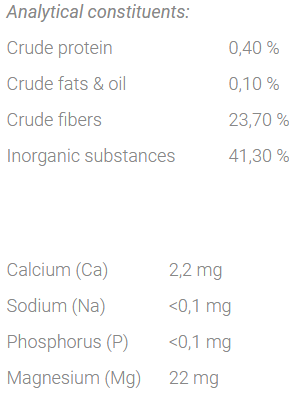 Attapulgite (46%), pectin (9%), gelatine (porcine), corn starch, magnesium stearate. Attapectin consists of natural attapulgite and pectin, providing fast-acting relief for acute temporary digestive tract disturbances. Attapulgite clay binds toxins, decreases the fluid in the intestinal tract and subsequent diarrhoea. It segregates the pathogens on the way through the intestine. Pectin derives from apples and citrus fruits. It is a gel-forming fibre that lays on the walls of the digestive tract thus providing a protective coating to irritated gastrointestinal membranes. 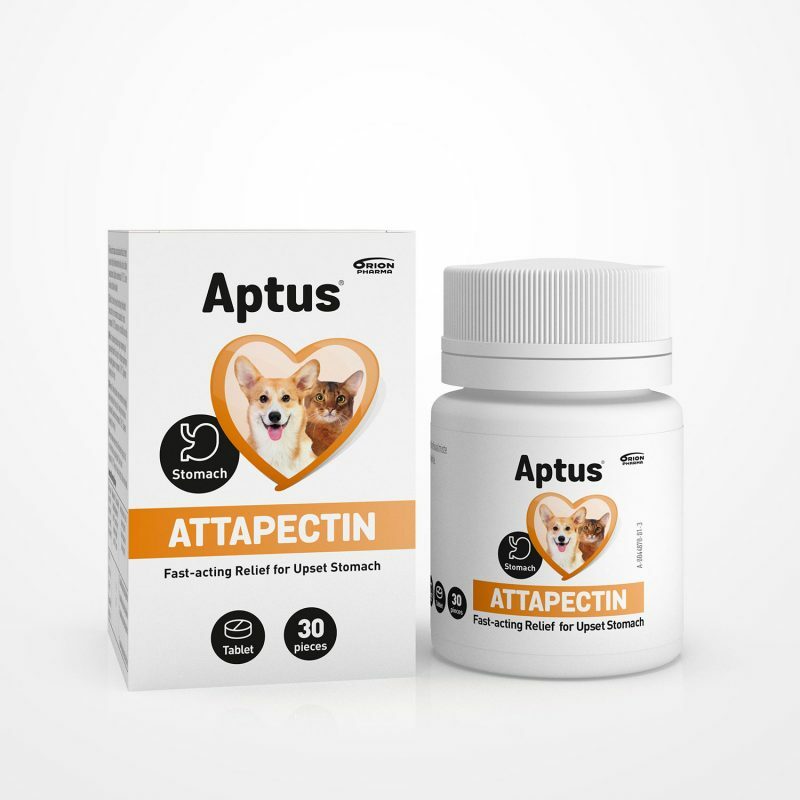 Attapectin provides calming support for troubled tummies. 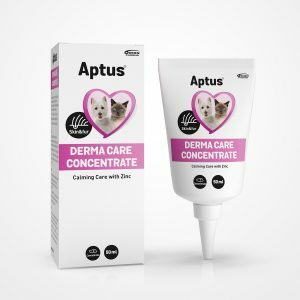 After 3 days of use, contact your veterinarian if conditions don’t improve. In case of diarrhoea, ensure your pet’s adequate fluid intake, at least ½ -1 decilitre per kg / day. 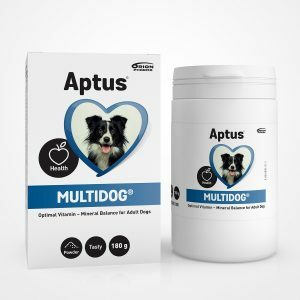 We also recommend Aptus Nutrisal for rehydration and Aptus Aptobalance probiotics for balancing the tummy.